You are here: Home / Listings / Arizona City AZ – $200 Down, Utilities, Upscale Stucco Homes, Snow Bird Neighborhood! 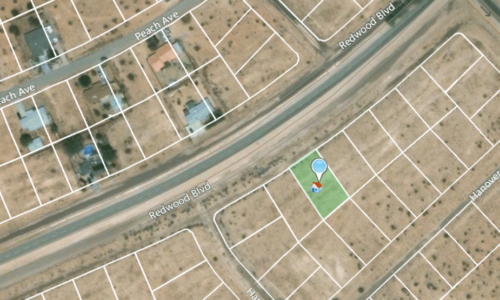 Arizona City AZ spacious residential 70’ x 110’ lot with water, sewer and electric (underground!) 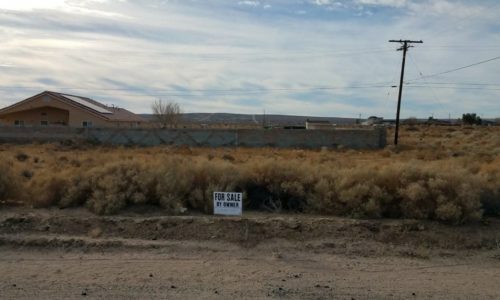 available to the property line, in the path of growth directly between Phoenix and Tucson, 2 miles off the 10 freeway. This lot is in a “vacation home” neighborhood with clean stucco homes and tile roofs – including one right next door, streets are nicely paved and have rounded cement curbs for better run-off and longevity, and it is conveniently located near the main road and Flashbacks Diner, Sunlite Market, the Chamber of Commerce, Domino’s, and the City Library. There are only three lots selling at a price below this one. The lowest is $4,450 and there isn’t much info available other than it being in foreclosure. And the other two are priced at $5,500 – but you still have to pay for title and escrow, which will run around $1,400 (split between buyer and seller) and it will take an additional amount of time and much more paperwork. We are offering this lot with credit or debit card monthly payments or for a one-time discounted cash price. 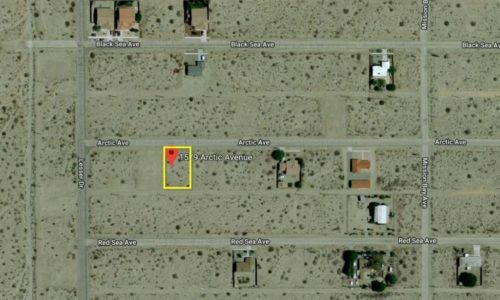 California City Large Vacant Lot Close to Hiking and Riding at a Great Price!